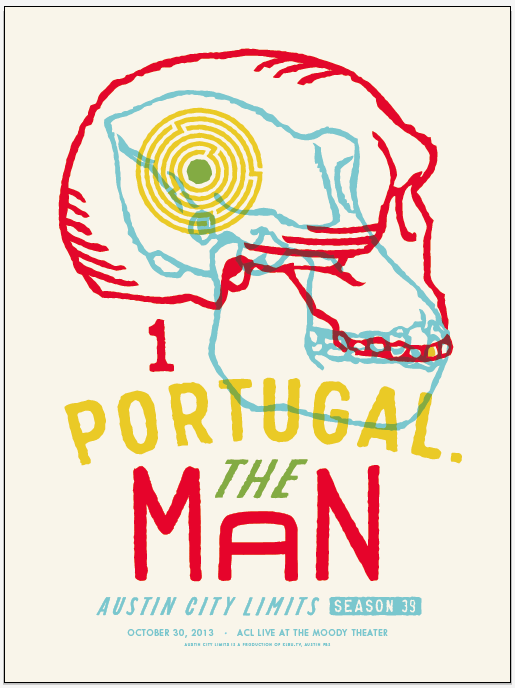 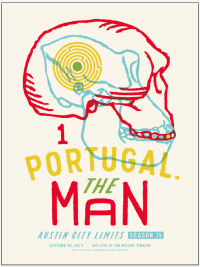 Known for their creative vision, Portugal. 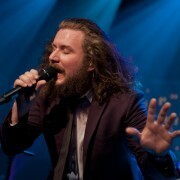 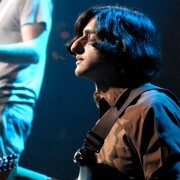 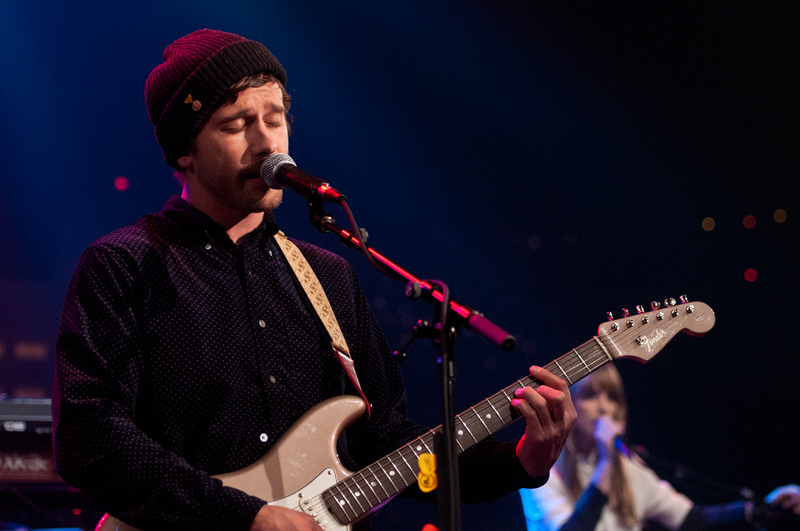 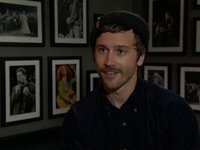 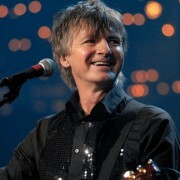 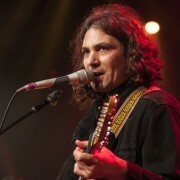 The Man puts a unique spin to the psychedelic rock genre. 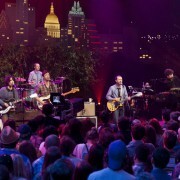 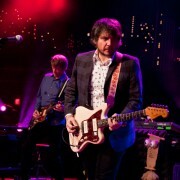 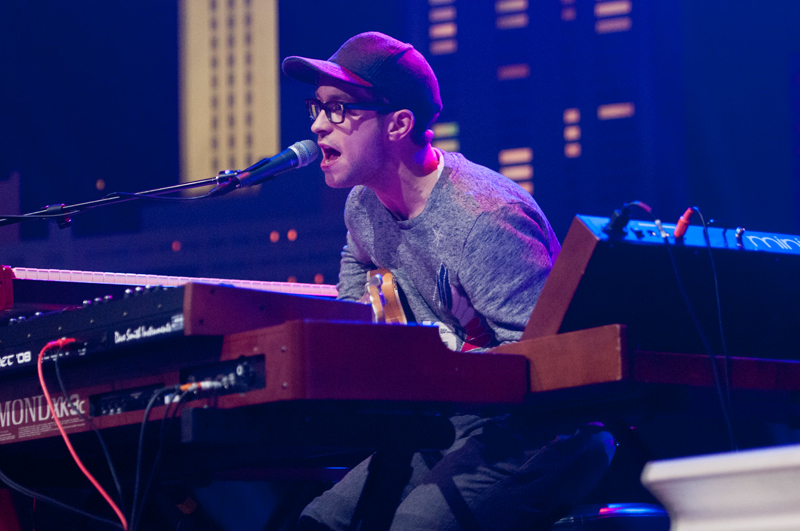 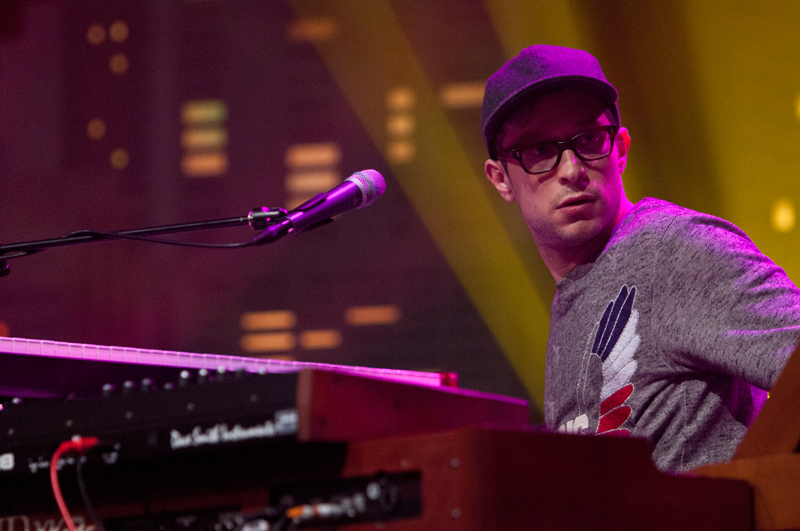 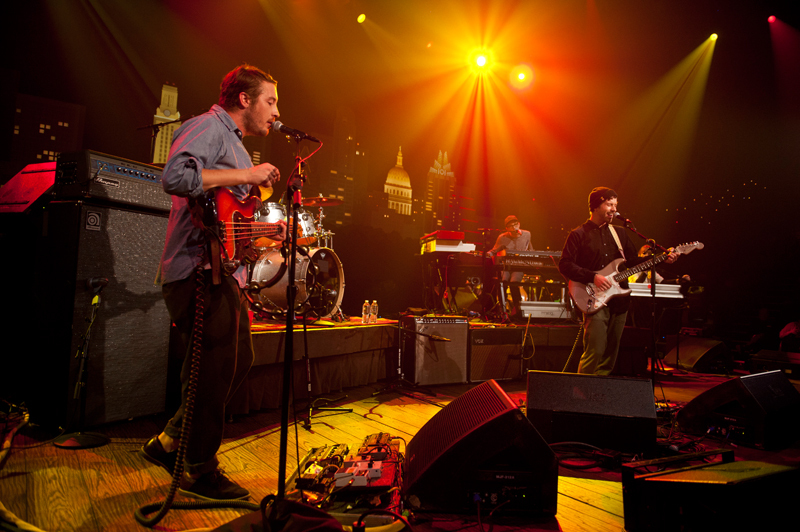 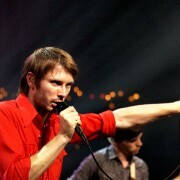 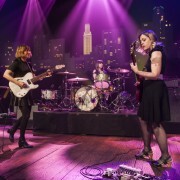 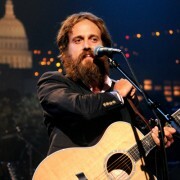 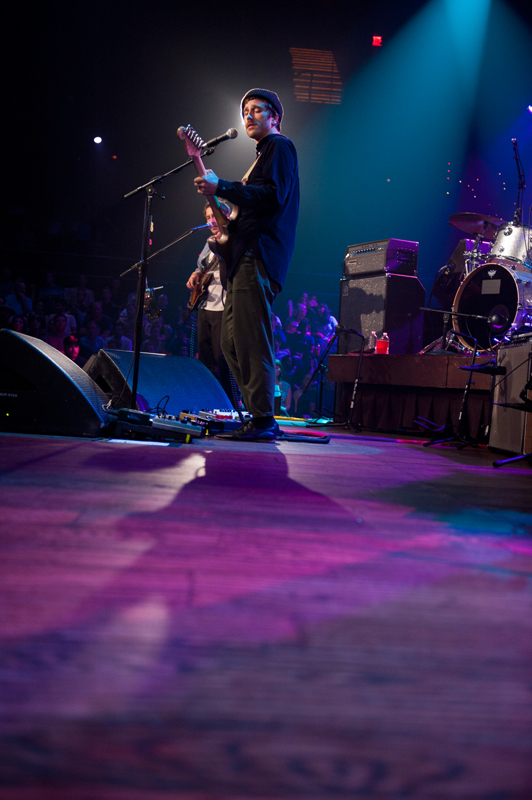 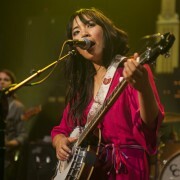 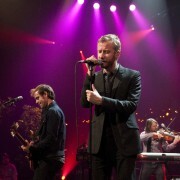 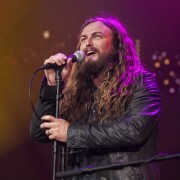 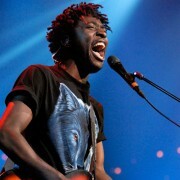 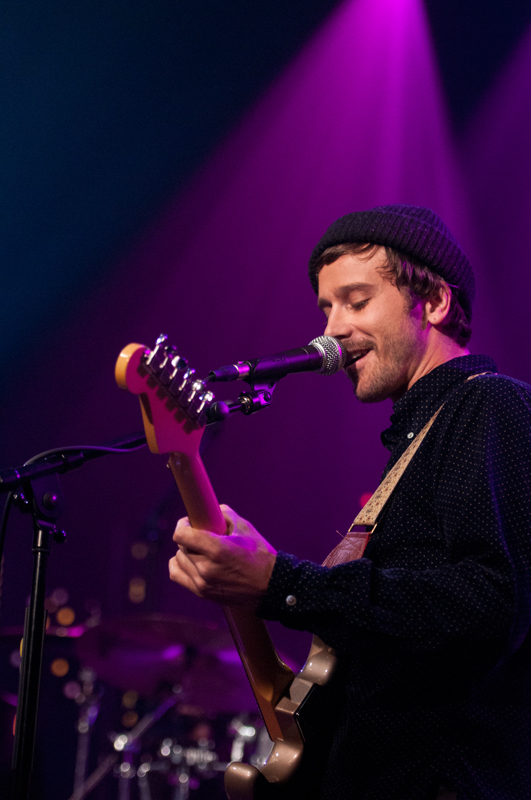 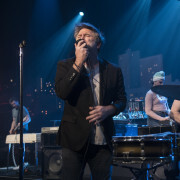 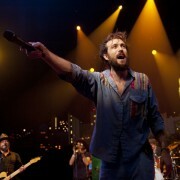 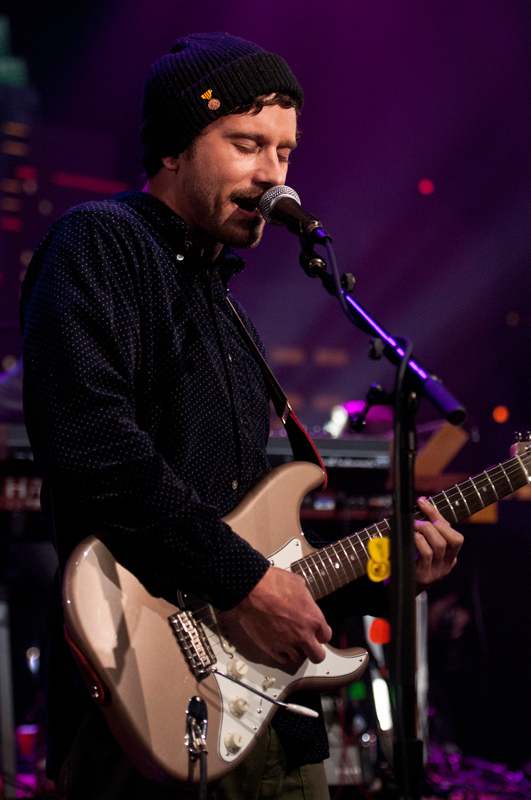 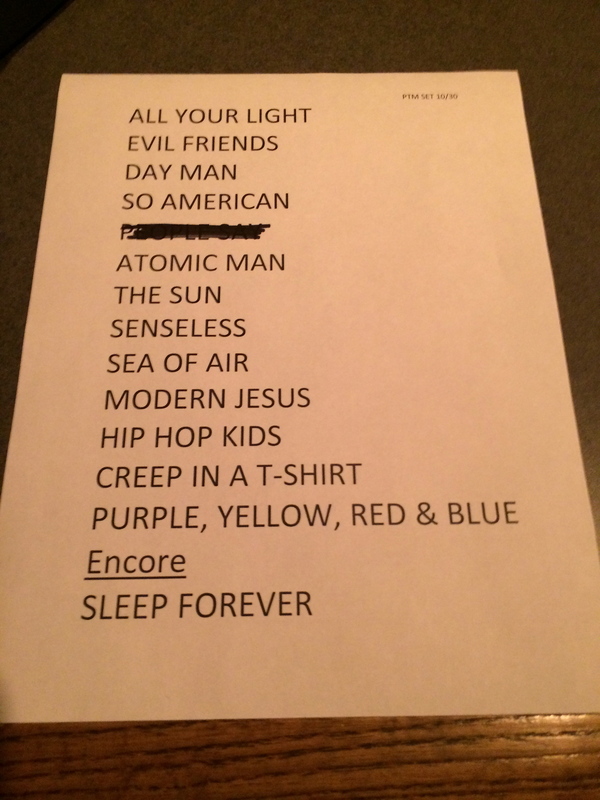 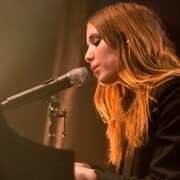 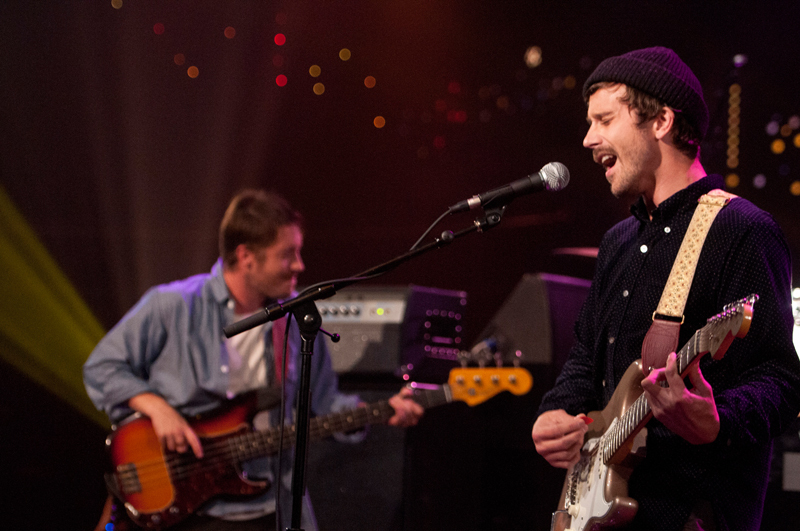 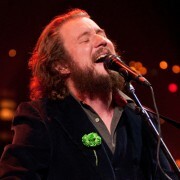 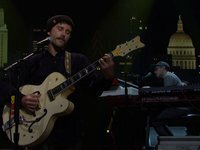 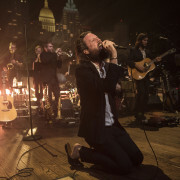 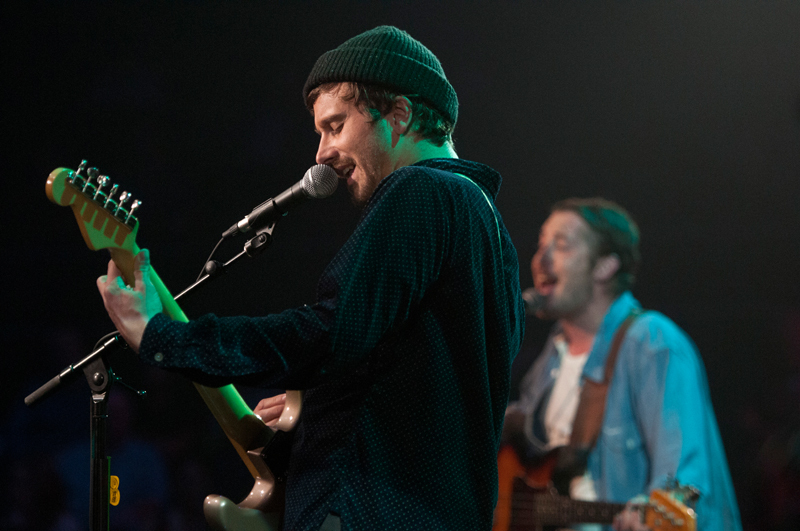 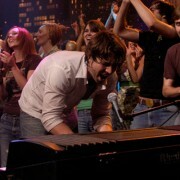 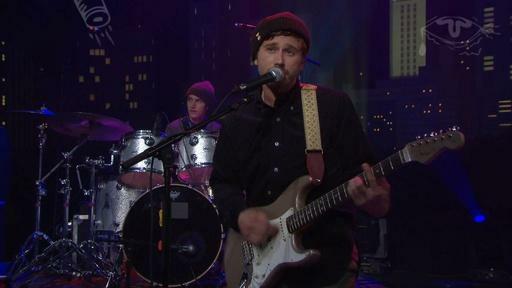 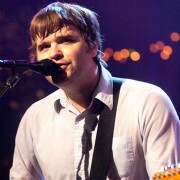 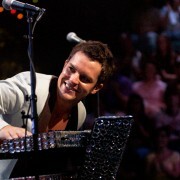 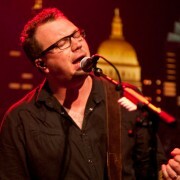 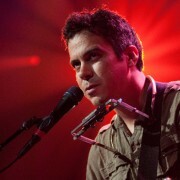 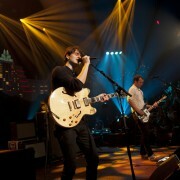 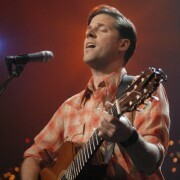 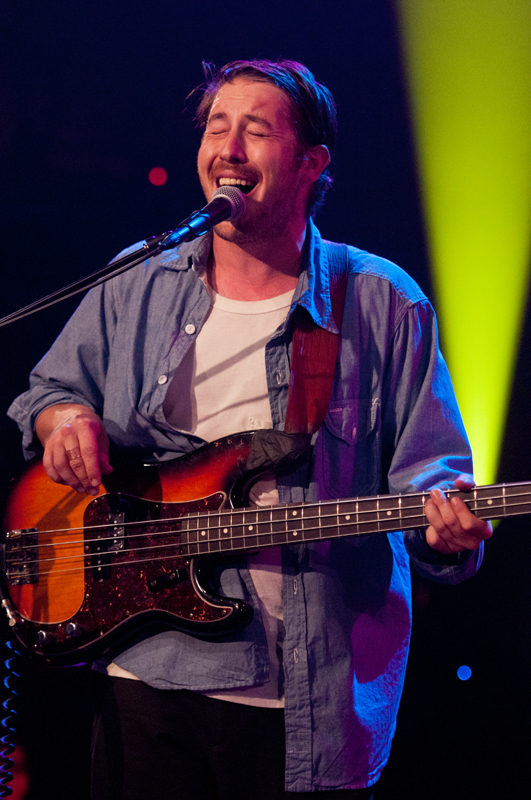 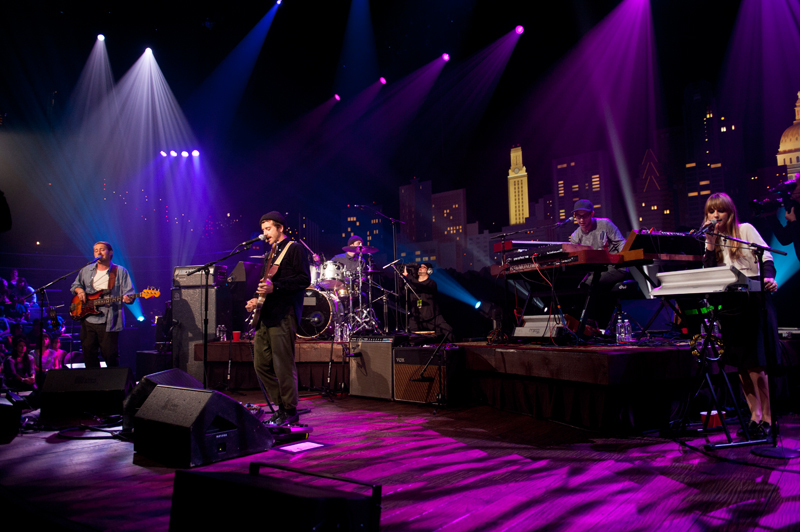 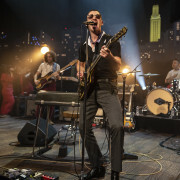 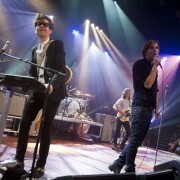 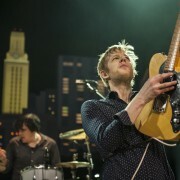 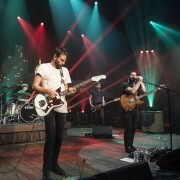 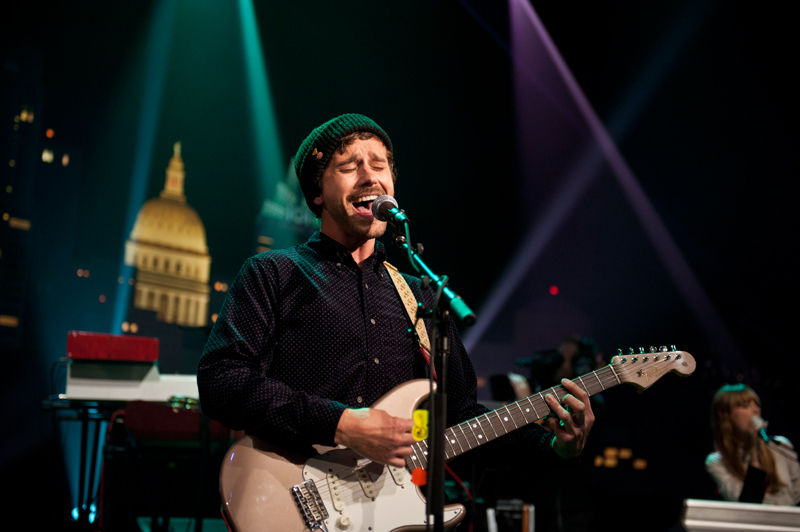 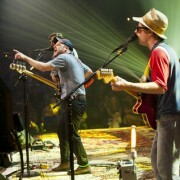 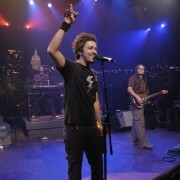 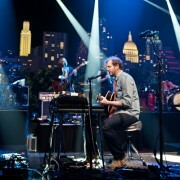 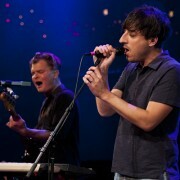 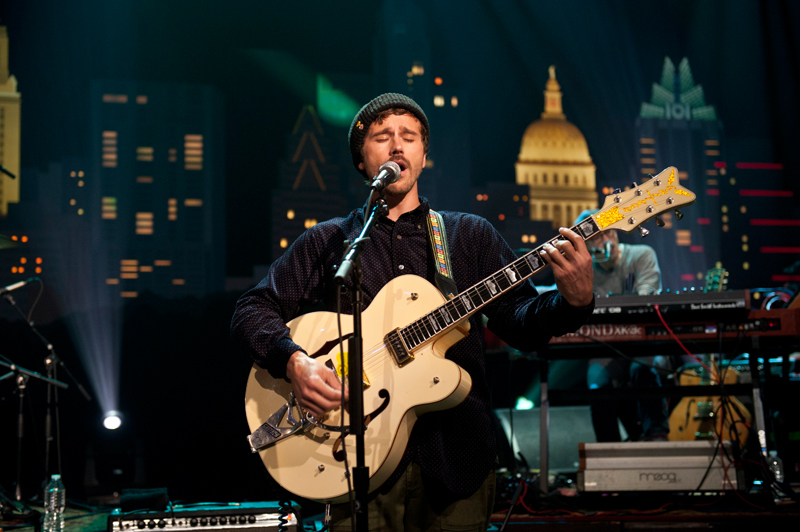 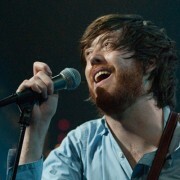 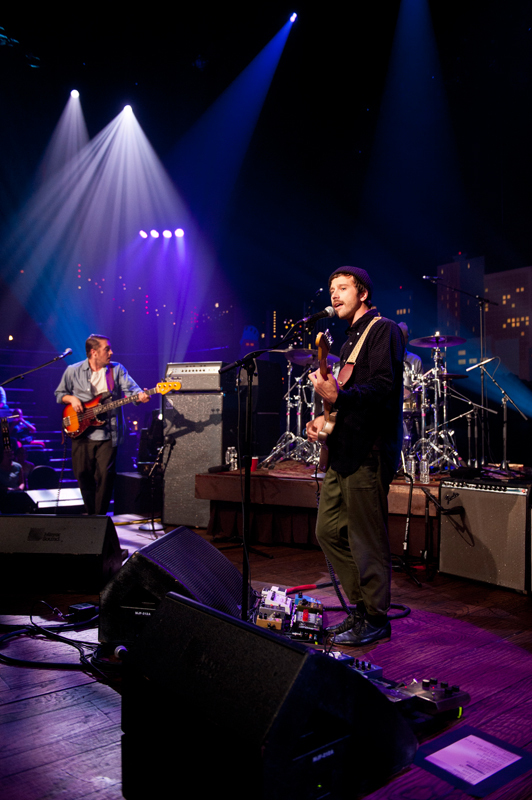 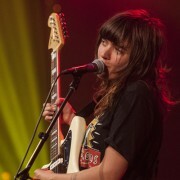 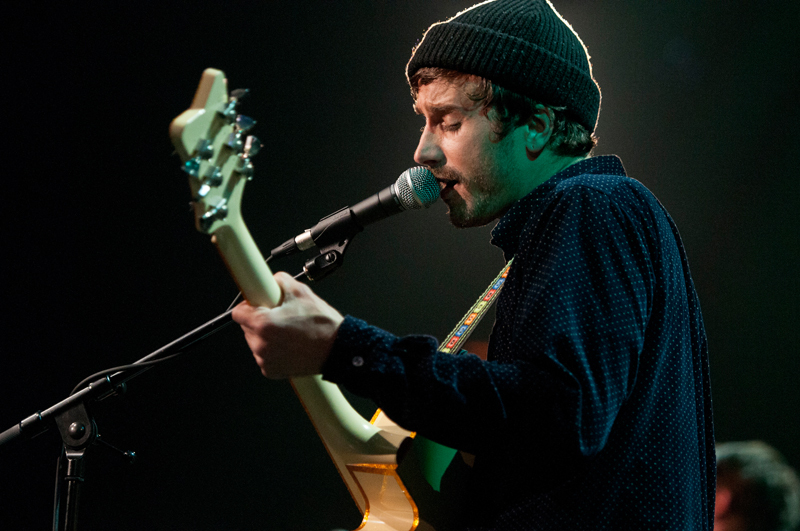 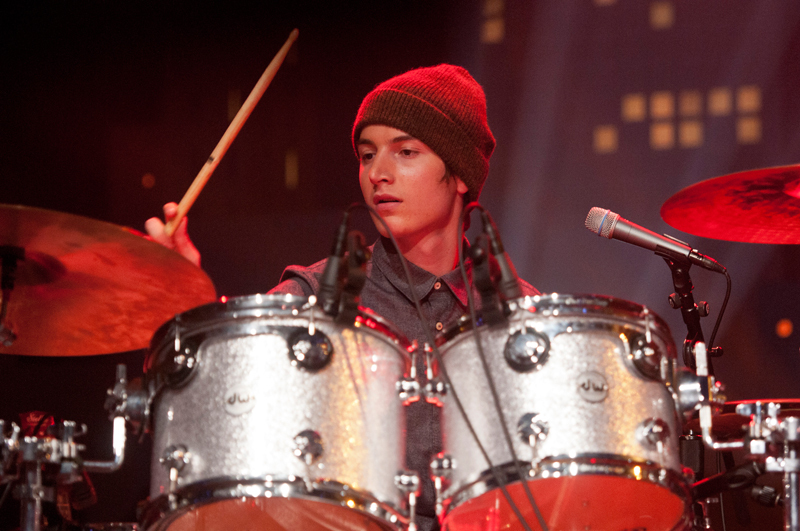 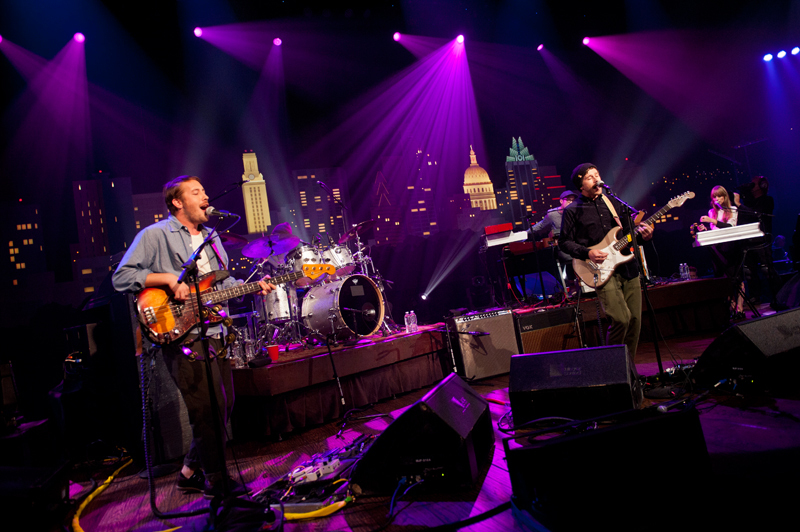 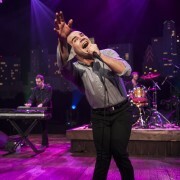 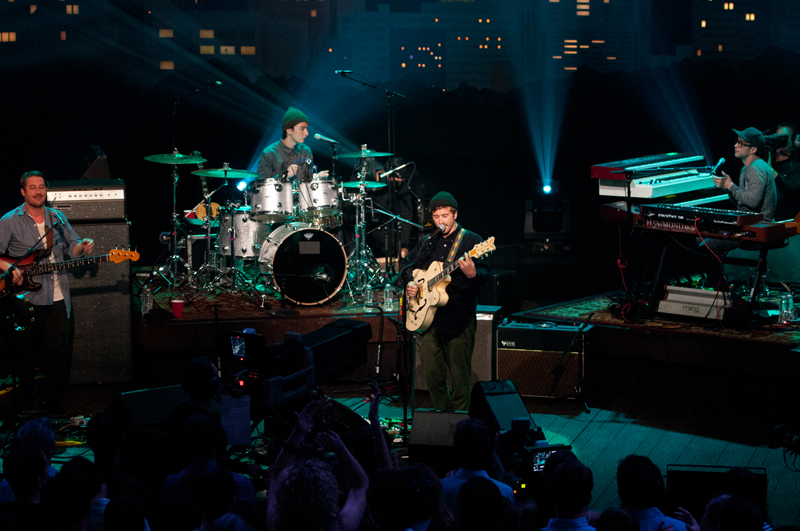 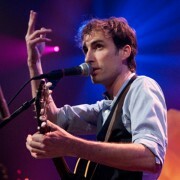 They made their Austin City Limits debut after a stellar performance at the ACL Music Festival.